Michael began his financial markets career in 1986 on the Financial Engineering desk at Yamaichi International, then one of the so-called ‘Big Four’ Japanese securities houses. The desk was mainly responsible for designing, structuring and swapping vanilla and structured bond issues for European clients. He then moved to a coverage role, predominantly in the UK and Eire, with responsibility for some of the more technically demanding clients, including the Bank of England and the European Investment Bank. He greatly expanded the volume of deals done, including a government, major banks, building societies and corporates. The role also involved working on UK privatisations and with the bank and fund management arm. In 1994 he moved to Kleinwort Benson with responsibility for debt, convertible and tax-structured origination with a number of top UK companies and helped launch an FRN. He has been training across a wide spectrum of cash instruments, derivatives, commodities and in risk management and regulation since 1999, at up to senior management level globally, his clients comprising mainly the top tier investment banks and fund managers, and is the author of a textbook on credit derivatives (Credit Derivatives Workbook, Euromoney, 2004). This is an interesting programme and I would like further information and clarification.. Please insert your contact details below and a member of the EIMF team will contact you. 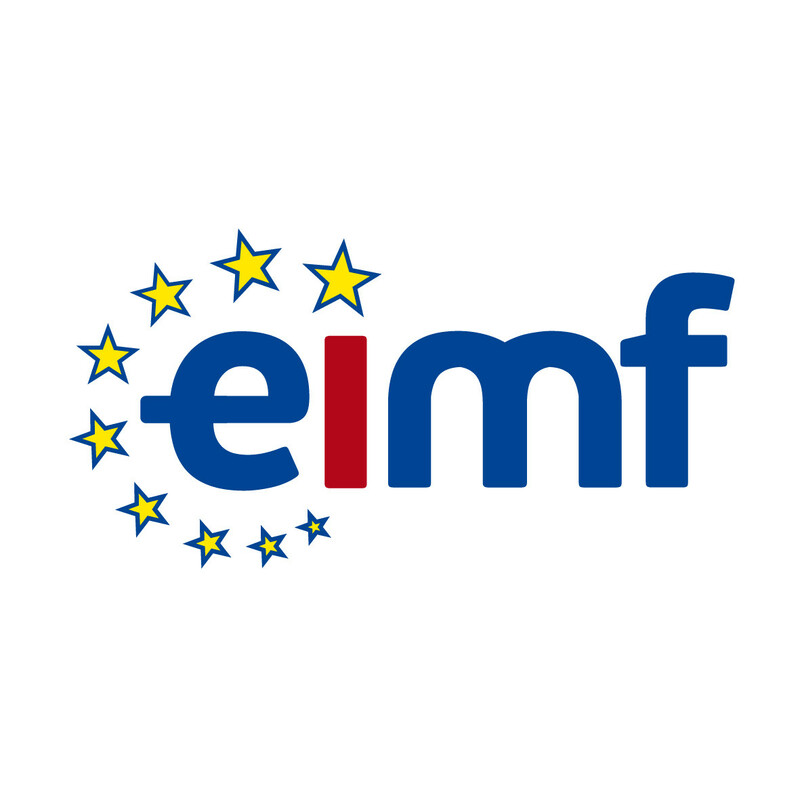 What are the eimf Talk events? eimf Talks are free training events that generate knowledge and discussions on innovative and technical know-how for the Financial and Professional Services Sectors. Through the eimf Talks, we thank the local community for their continuous support, by contributing to the strategic corporate and professional development of our region. Over the last few years the West’s political Establishment has been shaken by a wave of continuing populist revolts. This Talk first looks at some of the economic reasons behind the revolt – such as the lack of real wage growth – and then at the longer run explanations for this, in particular the varying pattern of productivity growth (or recently the lack of such growth) and the critical question of how equally the benefits of such growth have been distributed, in an era of generally weakened trade unions and the growth of the ‘gig’ (self-employed) economy. After reviewing what has happened in these areas since the crises – both 2008-9 and then the Eurozone’s own extra crisis of 2011-12 – the Talk will examine some possible good news on one of the two fronts: a digital transformation of manufacturing that will amount to a ‘Fourth Industrial Revolution’. The Talk will conclude by looking at who might reap the benefits.